An electric conductor has the capacity to allow electric current pass through it. However, the conductors don’t let all the energy pass through them. The property called resistance decides how well a conductor can let the current pass through. The more the resistance, lesser the conducting ability of a conductor. 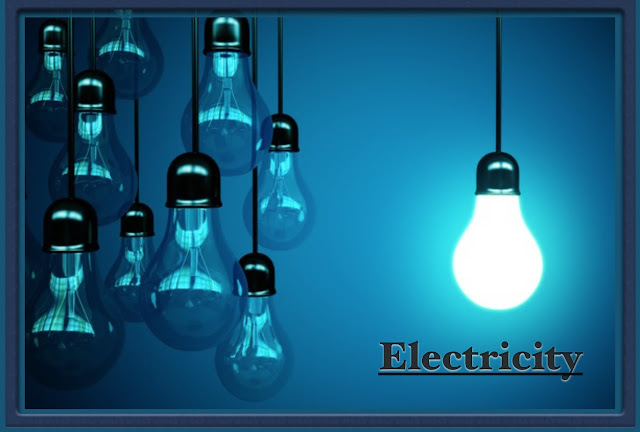 In the ncert solutions for class 10th Science chapter 12, you get to know how electricity works. However, here, in this article, you can have the knowledge of the factors that affect the resistance of a conductor. The resistance of a wire is decided primly by the material used. Different materials contain different concentrations of free electrons. These are the electrons that are not bound to the atom. The conducting ability goes higher if the wire material has a high number of free electron concentration. In other words, the resistance stays low in good conductors having a high number of free electrons. During the travel, the electrons suffer collisions in the conductor. These collisions take out energy from them. The number of collisions increases with the increase in the length of the wire. Hence, the resistance increases with the length and the conducting ability decreases of a wire. So, if you take two wires of the same material with different lengths, then the shorter one has less resistance. The electrons have to give away more energy when they travel through the larger pieces of the wire due to the excess number of collisions. The cross section of a wire also affects the resistance. The large area of a thick wire offers a larger cross section for the electrons to move easily. Hence the thick wires have lesser resistance than the thin wires of the same material and the same length. The increase in the area of the cross section of a wire decreases its resistance and enhances the conductivity of electric current. The temperature also has the tendency to change the resistance of a conductor. This happens due to the heat energy that the atoms of the conductor attain. The heat energy goes in the conductor and increases the vibrations of the ions. The ions start vibrating violently due to the availability of the excess energy. This increases the overall collision counts during the flow of the current. More collision results in more difficulty in the flow of the current. Hence, the conductor’s resistance increases with the increase in the temperature. So, when you take the same length of a wire with the same length and cross section area, the temperature will change the resistance. You can increase the temperature of one wire in order to see how current flow in that wire gets slowed down. Now you know how the resistance changes in a conductor. If you desire in-depth learning, focus on your study of the cbse class 10 Science Electricity. You should discuss the learning with the expert teachers around you as well.